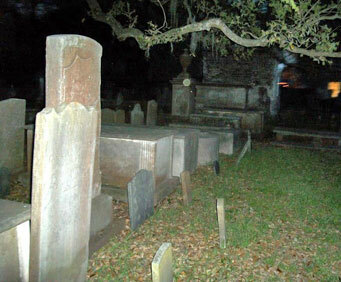 Charleston's ghostly secrets are waiting to be shared with you on the chilling Charleston's Ghosts & Graveyards Walking Tour. 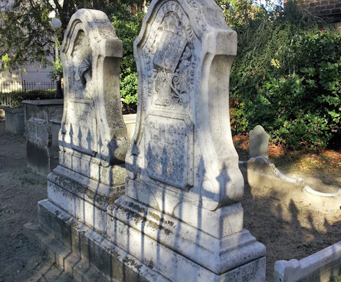 With many tours, you can peer in at the cemeteries and tombstones through the iron fences, but this excursion is for the courageous souls who dare to take things a step further. The cemetery gates will stand wide open, beckoning you to pass through and explore the dark corners and chilling secrets that lie between the tombstones. A licensed guide will lead participants through some of the city's most famous and haunted burial sites where a number of famous souls have been put to rest. With each of Charleston's dearly departed, there are stories of love and loss, of virtue and evil, that seep up from the ground begging to be told; to be set free from the haunting secrets. Some names upon these tombstones have been met with untimely deaths, mysterious accidents, and suspicious disappearances. Brave souls can pass over the graves and take their chances with what lies lurking below. 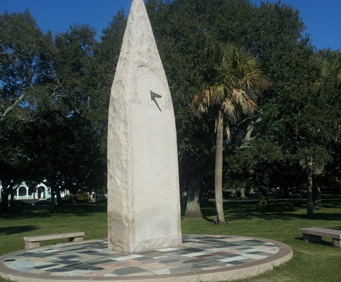 The city of Charleston has a dark history that is just waiting to be told to you on this exciting walking tour. This is a unique and chilling tour your whole family will enjoy on your next trip to Charleston.